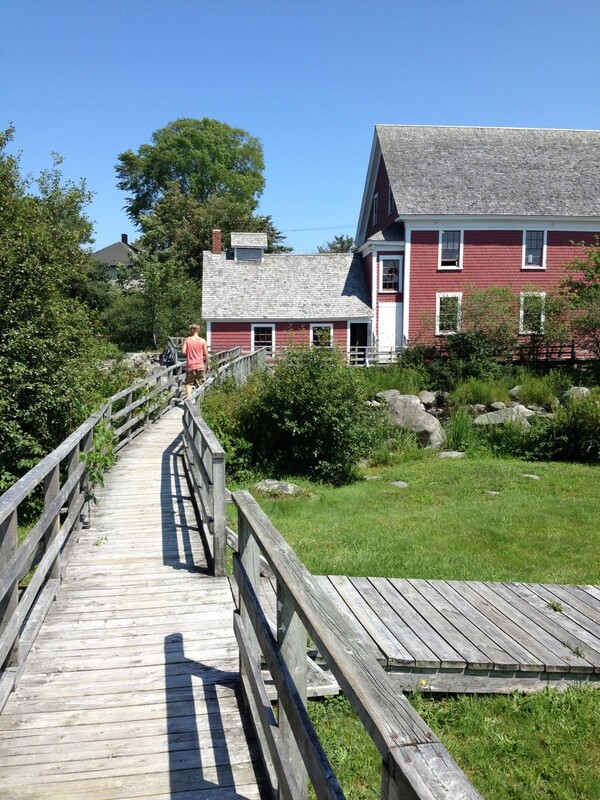 Barrington Woolen Mill Museum in the South Shore region was a thriving mill back in the late 1800s when fishermen needed warm, durable wool clothing. Powered by a water turbine, the mill washed, picked, carded, spun, dyed and wove the wool. Discover how this busy, local industry of the late 1800s saved Nova Scotian women endless hours of washing, spinning and weaving their wool at home. See the machinery that transformed raw fleece into yarn and cloth and listen to stories about the lives of the mill workers. Imagine the steady rhythms of the spinner, twister, skeiner and loom that were once powered by the river’s rushing water. 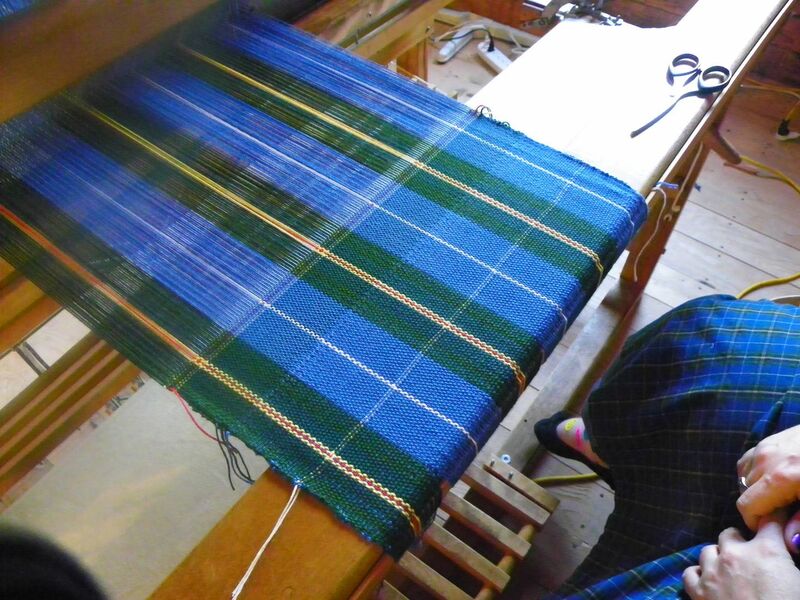 See demonstrations of handspinning, dyeing, processing, and weaving of wool. 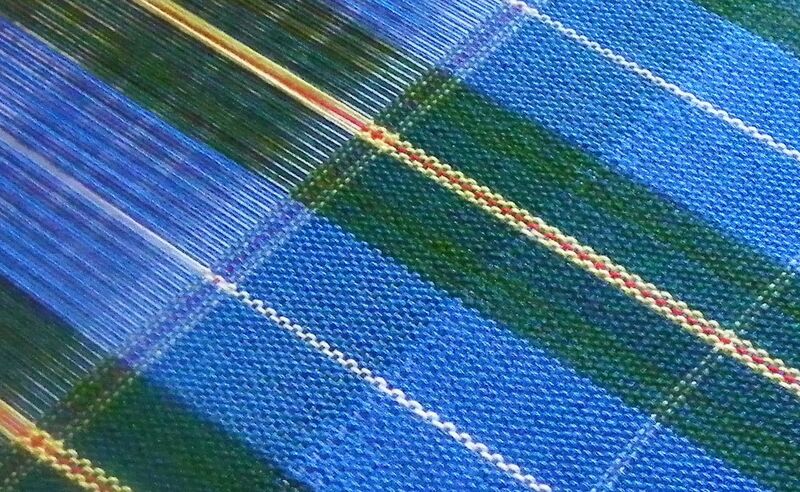 A mural exhibit includes the first piece of Nova Scotia tartan, designed and woven by Bessie Murray. Spinners are always welcome and schools are invited to call to reserve space for a September tour. A gift shop is on site. Bus tours are welcome.